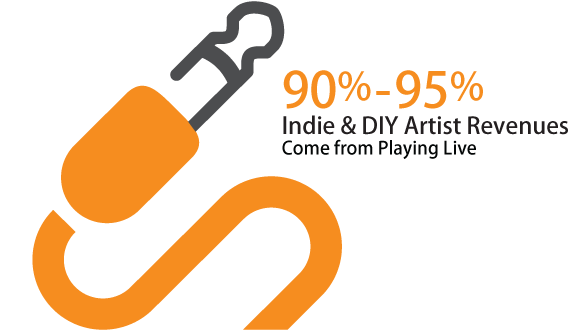 Indiehitmaker helps any artist of any genre successfully release music, build momentum to sell & stream more music making it count on the charts. Since 2007, Indiehitmaker (IHM) has put countless artists on Billboard charts without a record label or distribution deal. Today, we help artists successfully release music and build momentum. Let IHM guide you through the release process to maximize profits, advance careers and avoid the pitfalls of bad deals, being dropped or worse, shelved and your music never released. After your release drops, IHM reports all your sales numbers and streams to Soundscan and BuzzAngle, getting you on multiple charts across the industry’s most respected media outlets by working directly with Nielsen’s authenticated partners and BuzzAngle to #makeitcount. By reporting all your streams, online & live show music sales to SoundScan & BuzzAngle you will build artist credibility and gain industry attention. Sell enough and everyone will know when you chart on Billboard, Pollstar, MusicWeek, Ai2N and more. Regardless if you want to remain independent, looking for a label deal or need industry support, Indiehitmaker can help speed up your career and make it count. For most artists, 90%-95% of your revenue comes from playing live shows and online engagement – the last place an artist truly holds creative control and the majority of the money. And unlike most things that are constantly changing in the music industry, the live show and your official website will never go away. We make sure your sales and streams count by reporting them to Soundscan through Nielsen’s authenticated partners & BuzzAngle directly, providing you, the artist, industry proof to advance your career. Not selling or streaming enough? Our tools & services help you engage your audience whether online or onstage to win more fans, sell more merch or stream more music to make it count on the charts.